The PBoC, along with the Chinese government, has long taken an overtly hostile stance on all things crypto-related; indeed, China’s Office for Special Remediation of Internet Financial Risks introduced a blanket ban on token sales back in September, 2017. China’s central bank shares the government’s mistrust of virtual currencies and digital assets and, as such, has been instrumental in helping the powers that be police the illegal issuance of tokens within the country. In the PBoC’s annual financial stability report, it explained how it has widened its definition of what constitutes an ICO to include airdropped tokens, i.e., tokens that can be collected, free-of-charge, by registering with a project or even just being in possession of a certain cryptocurrency etc (see below for detailed definition). The PBoC has been vocal in its praise of the state’s, and indeed its own, stringent stance on ICOs and cryptocurrencies. 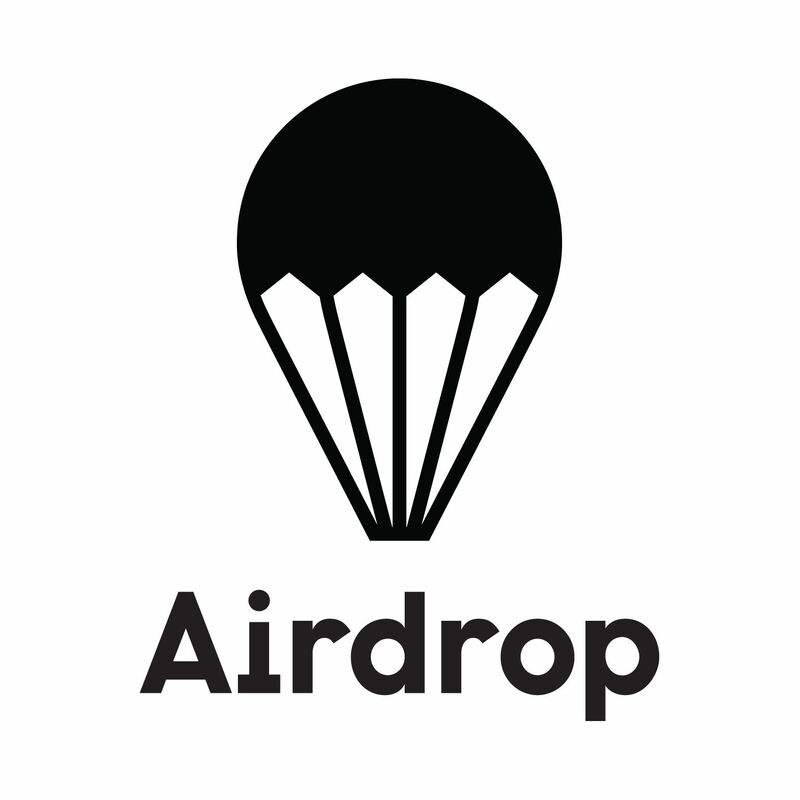 An airdrop is a distribution of a cryptocurrency token or coin, usually for free, to a large number of wallet addresses. Airdrops are primarily implemented as a way of gaining attention and new followers, resulting in a larger user-base and a wider disbursement of coins. Many times any, for example, Ethereum wallet containing an Ether value above a certain threshold will receive various randomly airdropped cryptocurrencies. Cryptocurrency enthusiasts can gain free cryptocurrency by supporting projects who release coins through an Airdrop. Often, Airdrops will have requirements such as joining a telegram channel, retweeting a tweet, or inviting new users to the project. Airdrops can be considered a very effective marketing strategy, since its goal is usually to spread the word about a certain product, coin or exchange in the world of cryptocurrencies.